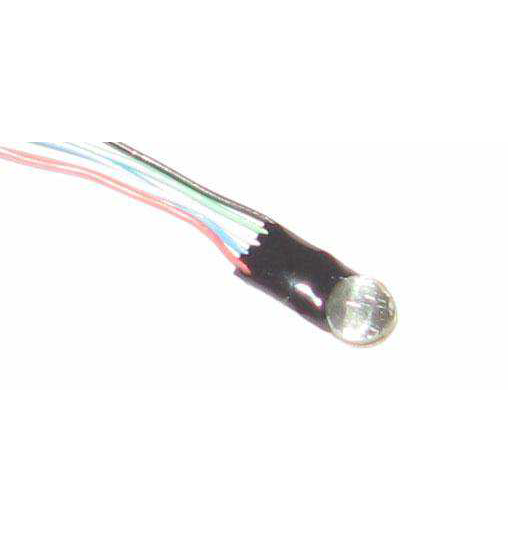 Description: The EPL is a surface mount pressure sensor with a stainless steel diaphragm. Available in ranges from 5 to 5000 psi (0.35 to 350 bar), EPL is easy to install on flat surfaces using elastomer or epoxy. Various compensated temperature ranges are available from -40°C up to 90°C. Temperature ranges are available from -40°C up to 90°C. Make Enquiry For Product "EPL Series Pressure Transducer"